Guru Arjan Dev Ji The Fifth Sikh Master Founded Tarn Taran Sahib In the Year 1590 in the Land of Panjab (Majha Region) and The Digging of the Tank Started When the Tank Was Completed it was the Biggest and Largest Tank in the Whole of Panjab and The Foundation Stone of Darbar Sahib Was laid By Dhan Dhan Baba Buddha Ji a Famous Sikh Saint (1506-1631). Later The Sixth Sikh Master Guru Hargobind Sahib Came Here and Stayed here For Sometime, Guru Tegh Bahadur The Ninth Sikh Master Also Visited Tarn Taran Sahib and Preached to the Sikh sangat. Baba Deep Singh Shaheed At Tarn Taran Sahib Made a Mark on the Ground and asked the Sikhs if they were ready to die fighting against the Enemies before entering into war against the Mughal Empire in 1757. In 1768 Sardar Budh Singh Virk of Singhpuria Misl And Maharaja Jassa Singh Ramgarhia of Ramgarhia Misl Joined Hands to rebuild The Darbar Sahib Tarn Taran. Later Maharaja Ranjit singh Sher-e-Panjab (1801-1839) Reconstructed The Present Darbar Sahib Tarn Taran and Also Completed the Work of the Parikarma Which was left Undone By The two Sardars of Singhpuria Misl and Ramgarhia Misl. Sher-e-Panjab Gold plated the Darbar Sahib Tarn Taran as he did with the Harmandir Sahib at Amritsar. Artisans Were called in by the Maharaja Of Panjab Kingdom to Decorate the Inside of Darbar Sahib Tarn Taran. Sher-e-Panjab Built 17 Massive Gates Entrances In Tarn Taran in which Elephants Could Easily go Through. When Maharaja Nau Nihal Singh The grandson of Sher-e-Panjab Came To Tarn Taran he Built a Minara (tower) at the end of the Sarovar Only One was Completed In which you can see while walking to Darbar Sahib. Three other Were planed On the each End of the Sarovar But Were not Constructed Due to the Death of Maharaja Nau Nihal Singh and the other because Of the two Anglo Sikh Wars (1845-1849) Fought With the British which were fought to save the Sikh Raj. During the British Rule (1849-1947) in Panjab The Darbar Sahib Tarn Taran Came in British hands after Few Years after the Annexation of the Panjab Sikh Kingdom to British India. The the British gave it to There Hired Priests Who were Drug Addicts and They Took Alcohol. 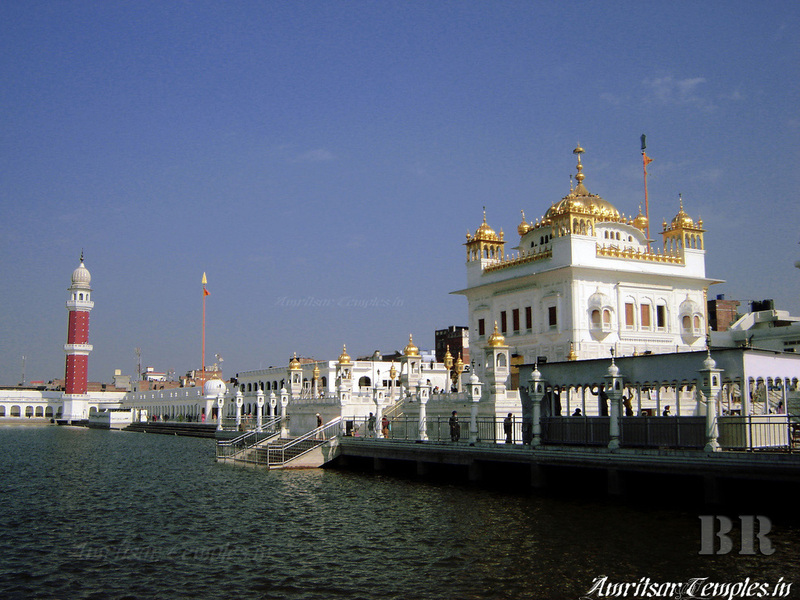 Taran Tarn fell under Sri Darbar sahib Amritsar but the priests had become self-willed being far away from Amritsar. 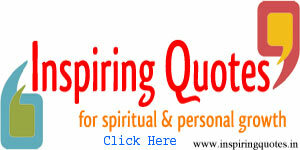 They divided the income of the Gurdwara among themselves. In 1905 an Earthquake Damaged the Lotus Dome of Darbar Sahib Tarn Taran soon after it was Rebuilt. The Sikhs of Panjab were facing Big problems in Which was to free the Historic Gurdwaras to get Independence from the British Rulers. It was in 1921 That The Sikhs Decided to free Tarn Taran Sahib Seventeen Sikhs Got Injured At Tarn Taran.Two Sikhs Attained martyrdom Who were Sardar Hazara Singh of Village Aladinpur District Amritsar and Sardar Hukam Singh of Village Wasoo Kot District Gurdaspur. They were the first martyrs of the Gurdwara Reform movement. On arrival of more squads on 26th January, the priests handed over the management of the Gurdwara to the Prabhandak Committee This Martyrdom was known as Saka Tarn Taran . After the Partition of 1947 More Work (kar Seva) has been Done on Darbar Sahib Tarn Taran in 2005 The Whole of Darbar Sahib was renovated it was Gold plated in new Gold and Inside of the Darbar sahib New Work was Done, New marble was Inlaid A big Complex was Built. and Adding more Buildings Around the Complex. This Karsewa Was Done by Baba Jagtar Singh ji Karsewa Tarn Taran Wale.